Vasque’s new SAGA GT boots might just fit the bill perfectly. A division of Red Wing Shoe Company, Vasque’s offering in the hiking/backpacking market is an extremely comfortable boot that has what a lot of boots don’t: great room in the toe area. 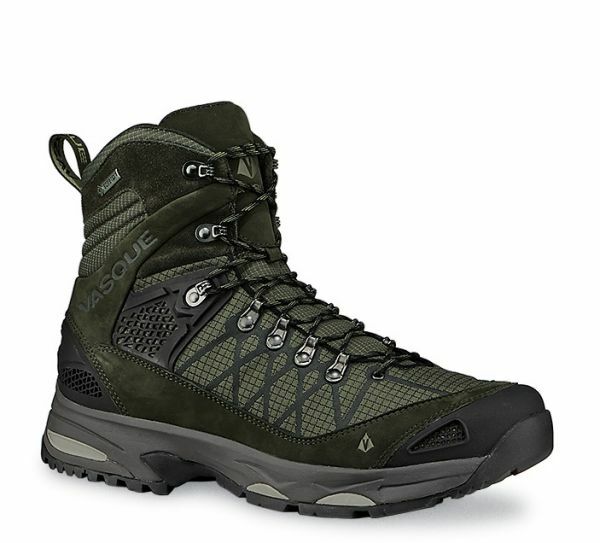 Made for hiking in rugged, rocky terrain, the SAGA model has plenty of GORE-TEX insulation for cold weather and molded ventilation ports for all-weather comfort. They weigh 2 ounces short of 2 pounds and are an extremely comfortable boot. If you’ve got a mile walk to your deer stand and you don’t have an ATV, they might be just the ticket for you. MSRP is $229.